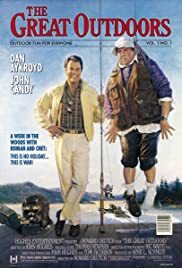 Fun movie about the adventures of camping. This is a great film to just kick-back and watch on a rainy day. It has a some good laughs and an interesting story. There are a number of things that I didn't like about the film, and things that I wouldn't have done, but overall, it's a good film and I enjoyed it. John Candy and Dan Aykroyd are a fabulous team. John Candy plays the character you'd expect him to play, given his other credits, the good-natured nice guy. 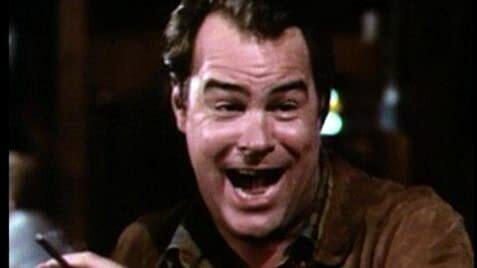 Dan Aykroyd plays an interesting character, because all in all, he's a good guy, but he's got his problems (which will come out in the end of the film). I thought it was a bit strange to Annette Bening in this kind of comedic role, due to having seen her in various roles since, most of which not being comedic. But nonetheless, she did a very nice job with her role, and in fact this film was her theatrical debut. Robert Prosky plays a somewhat minor role, but does a fine job with it. Lucy Deakins (Cammie) really caught my eye in this film, she is quite a good looking woman and needs to be in more films.